Whether you like to run, swim, lift weights, or shoot hoops, you can do all of these things in our facility and more. 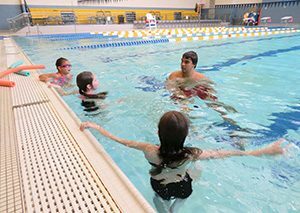 From early risers to night owls, we have classes throughout the day to fit your schedule! 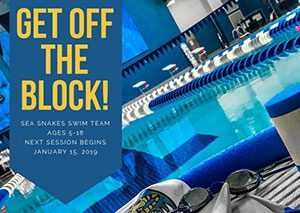 2018-2019 Shepherd University Wellness Center membership promotions. 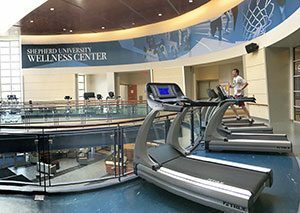 Stay informed on all weather, facility related closures and class cancellations by subscribing to the Shepherd University Wellness Center Text Alerts system. We are open. Let's exercise!